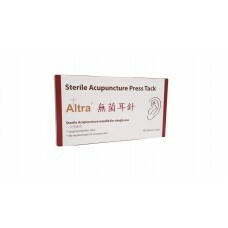 ONE-STOP-SHOP for all acupuncture & clinical accessories is available at Herbprime. 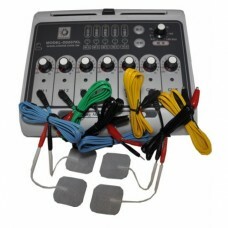 We carry an excellent range of devices to assist in acupuncture treatment at competitive price, from top quality heat lamp to functional vacuum cupping set, etc. 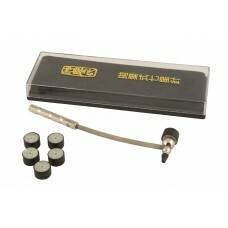 Moreover, we keep expanding our product range according to the various requests from our customers. 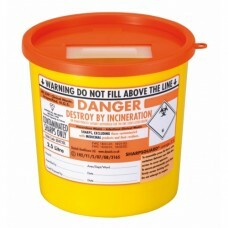 This 0.5 litre high-vis slim-line sharps bin easily fits into a bag and is perfect for use when doin.. 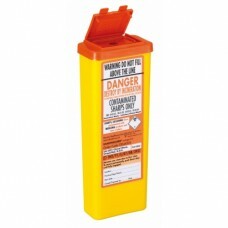 Secure and sturdy 2.5 litre sharps bin with lid containing a sliding aperture ..
500mm (20”) in width, our couch roll is able to accommodate all standard practice couches. There are..
Acu pyramid Size 0.5mm (Tape Diameter 7mm) Key features of product 1 long lasting sti..
Acu pyramid PLUS Size 1mm (Tape Diameter 9mm) Key features of product 1 long lasting .. 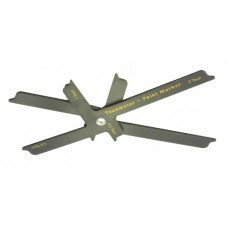 The Tsunmeter is an indispensable tool for novice and experienced practitioners alike. 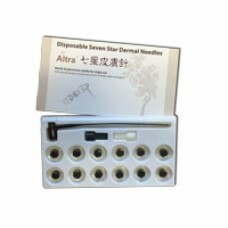 It assists in..
For cleaning the skin prior to needle application. 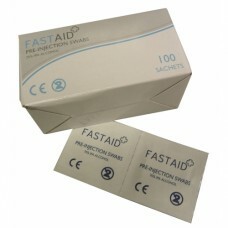 Each box contains 100 individually sealed, easily.. 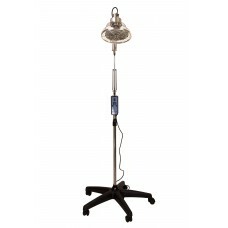 The Altra® TDP Heat Lamp has been thoughtfully constructed to make it a practical choice for any pro..
Common Name: Cherokee Rose Fruit / Botanical Name: Fructus Rosae Laevigatae ..
Altra Plum Blossom with 12 Interchangable Heads Re-usable Plastic handle with 12 pre-sterilise..
A premium quality plum blossom with highly professional appearance. 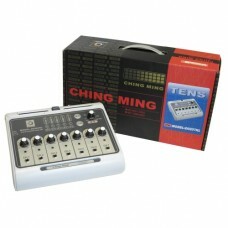 It comes with a re-usable sta..
Ching Ming TENS machine features 5 most effective stimulation modes, with tough ABS plastic body con..
200 consistently sized large un-sterilised cottom wool balls. 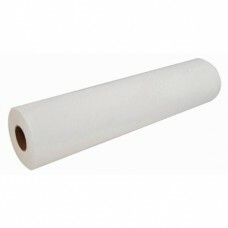 Perfect for use when cupping. 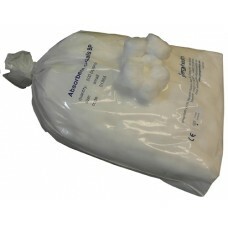 ..
500 consistently sized small un-sterilised cottom wool balls ..